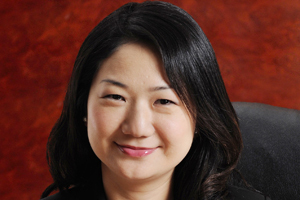 Langham Hotels International has appointed Justine Lee to the newly-created role of director of sales - China. Lee’s remit will be to lead the sales drive in China, which is Langham’s fastest-growing market. Her appointment coincides with the opening of the first Langham Place in China at Beijing Capital Airport. Lee is tasked with supporting new hotels and working closely with existing properties to drive new business. She will also oversee the global sales offices in Beijing and Shanghai.